Conceptum Exhibitions has been active in the fair sector for more than 20 years and brings unmissable events to the general public in Belgium and Europe. 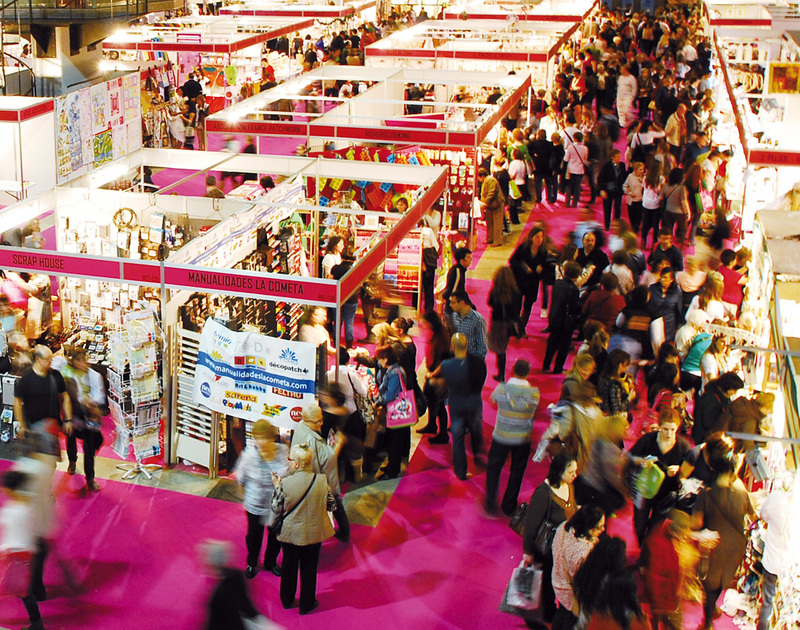 Leader in B2C fairs, we like to bring a mix of creativity, passion, quality and experience to the consumer. Your success is our passion. Together with you, we define a concept; consolidate strategic planning with operational implementation, and deliver high impact with the lowest logistical expenses possible, without compromising on quality or results. To impress your guests, we create the right atmosphere. One that is in line with your goals. One that will take you invitees on a new and exciting adventure or simply inform them and convey the right message.